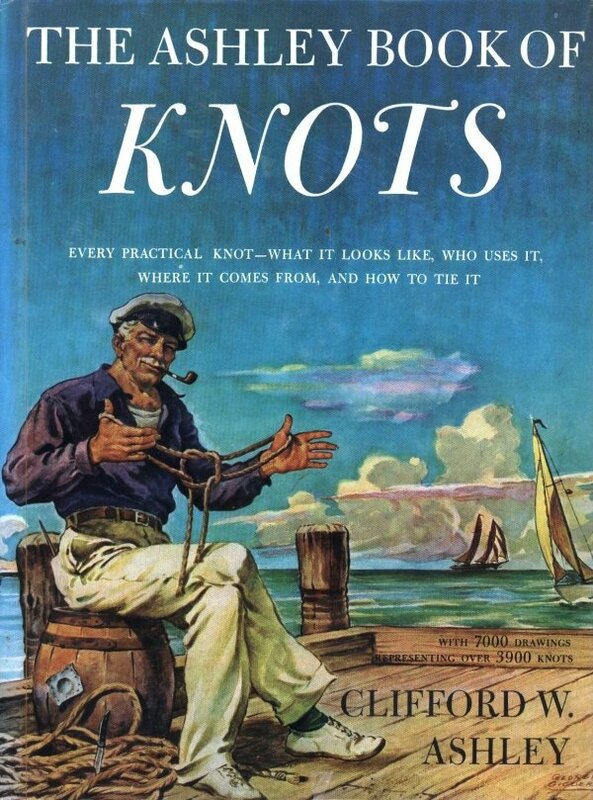 The definitive, informal encyclopaedia on knots. 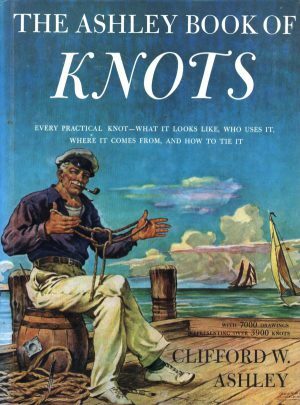 Explicit directions on how to tie 3,900 different knots, from simple hitches to the most complicated fancy work. Each step is simply and clearly described and illustrated. 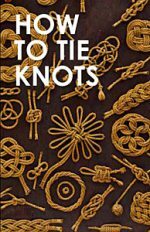 10% off regular price. 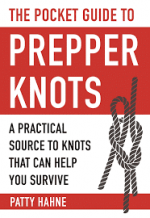 Tags: Ashley, Gift Ideas, Staff Picks.